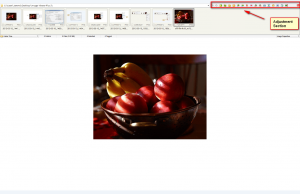 With all of the hype I have heard lately about FastStone Capture , I thought it would be a good idea to talk about another great program from FastStone – FastStone Image Viewer. 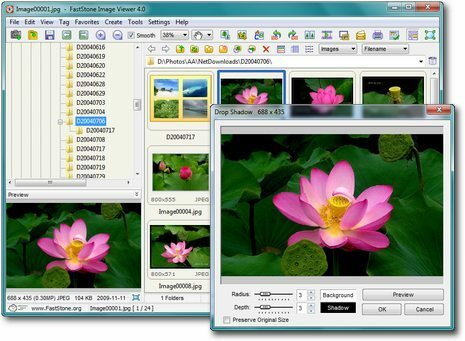 FastStone Image Viewer is a freeware program from FastStone that is an image browser, converter, and editor that supports all major graphic formats including BMP, JPEG, JPEG 2000, GIF, PNG, PCX, TIFF, WMF, ICO, TGA, and camera raw files. 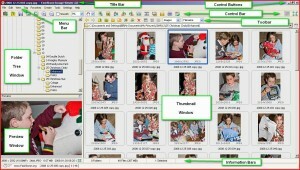 Think of it as a replacement for Windows Photo Viewer with the added benefits of converting and editing. 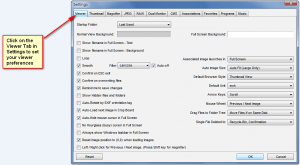 I’ve been using FastStone Image Viewer for quite some time now and I really enjoy its features and easy-to-use interface. 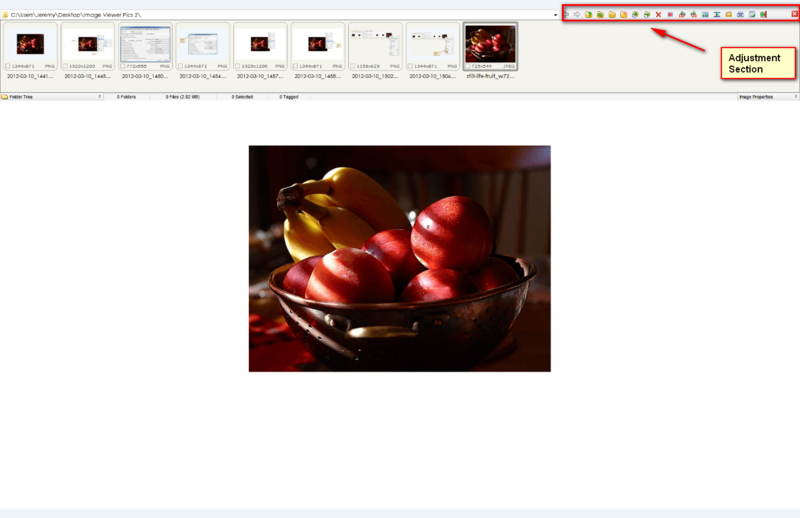 When you first open Image Viewer, it loads a screen with a navigational panel on the left, and the directory/folder on the right in thumbnail style. 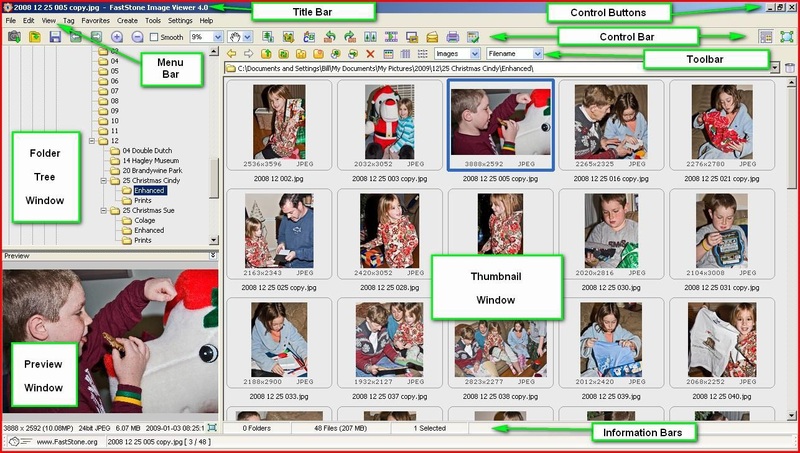 On this screen you have a Control Bar, Toolbar, Menu Bar, Folder Tree Window, Preview Window, Information Bars, and Thumbnail Window. 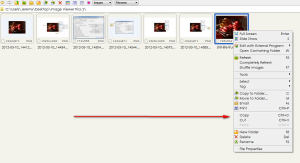 To find images, simply navigate to the desired directory via the Folder Tree Window and click on the directory to see all the images/photos in the folder in the Thumbnail Window. 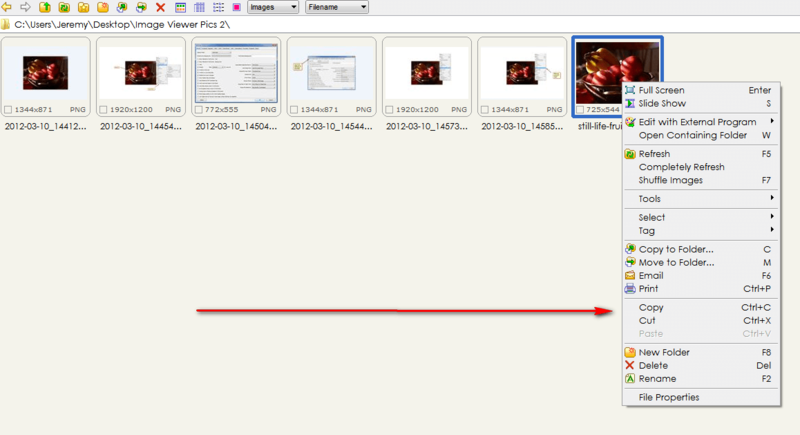 Directories or folders can be expanded by clicking the + sign next to them. 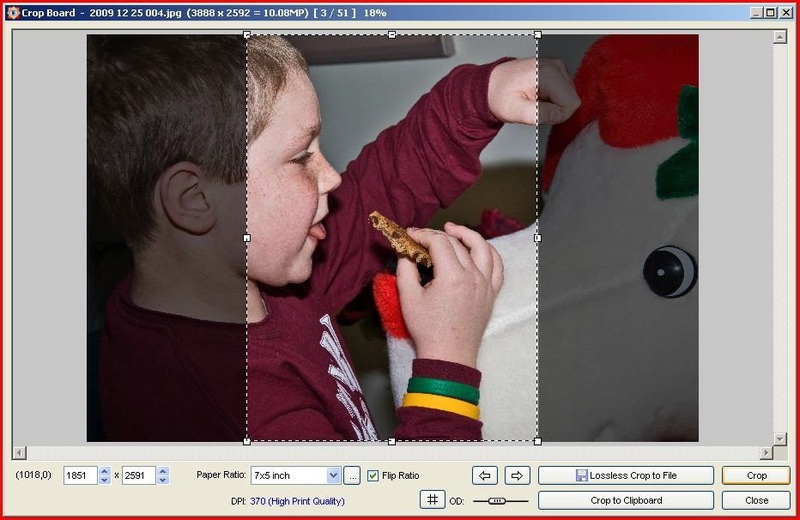 Set the Paper Ratio to what you desire and the cropping marquee will automatically adjust so that it has the correct aspect ratio for a size of paper you selected. 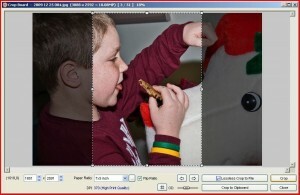 If you want to change the size of the crop, use the corner handles of the cropping marquee to click and drag to change the size – the correct aspect ratio will be maintained. 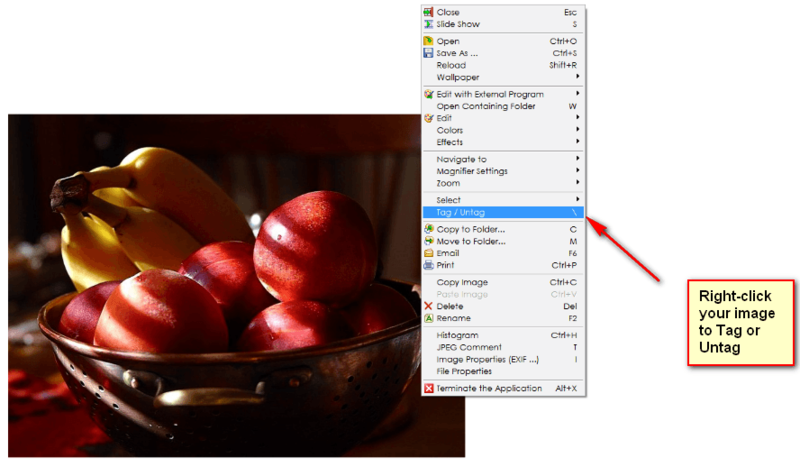 If you want to move the cropping marquee to another part of the image, just click inside of the marquee and drag it to a new location. With the editing function, you can resize/resample, rotate/flip, crop, sharpen/blur, adjust lighting/colors/curves/levels, plus much more. 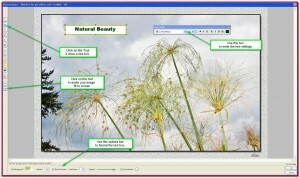 The Draw Board allows you to “draw” on images — you can add text, graphics, waters, etc. FastStone Image viewer is an excellent program for working with images. 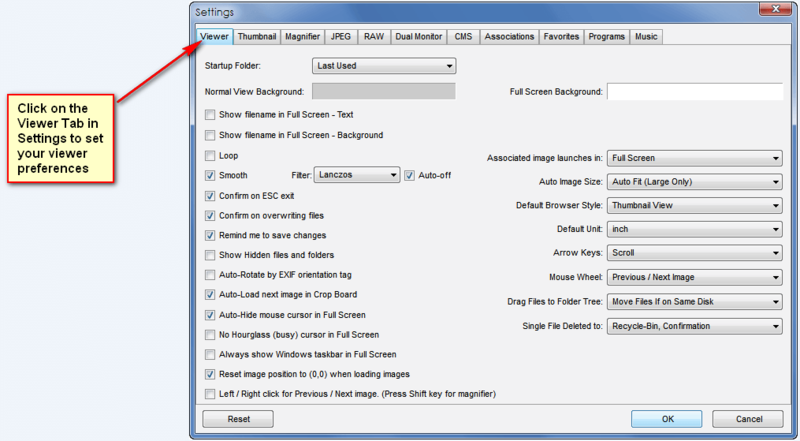 I find it to be feature filled and extremely easy to use. 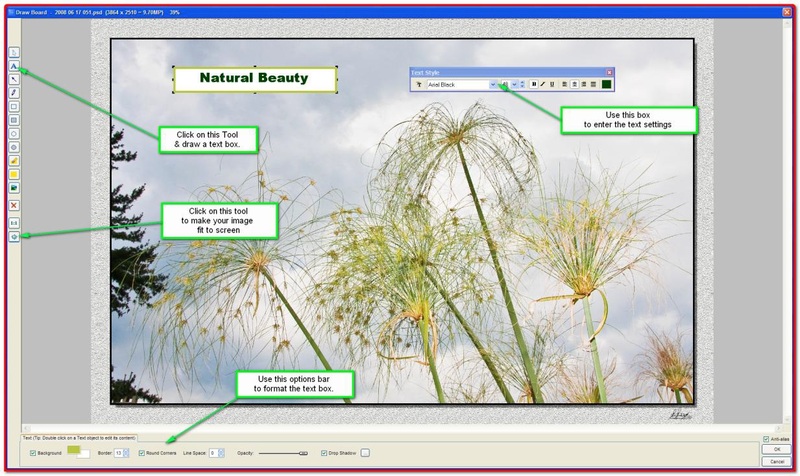 Its features range from simple to advanced, allow you to do practically anything you need to with your images; and best of all its free for home and educational users (business users must purchase license) and has a portable version, for those that don’t like installers. 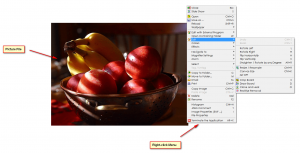 While I have not used every single imaging software out there, I’ve found that FastStone Image Viewer has been able to do everything I have needed to do with images. 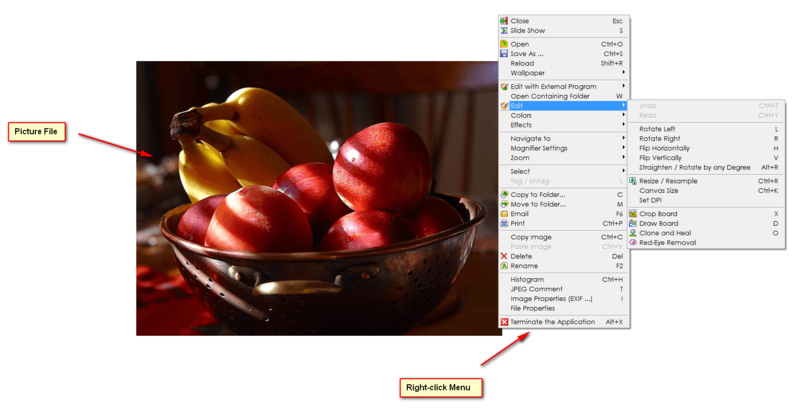 I’m sure if you give it a shot it will please you just the same.